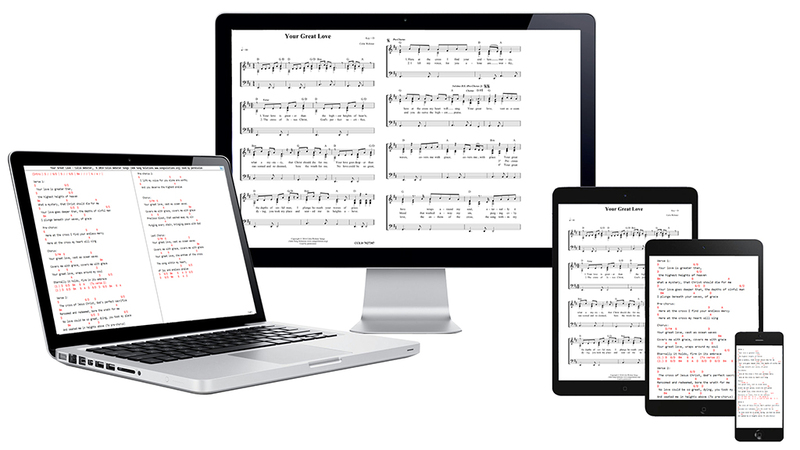 The days of shuffling sheet music during the Lord’s Prayer are over – thanks to Power Music Software Ltd. Songs or hymns can be set up silently, effortlessly, on ipad or tablet, often at the touch of a foot-controlled switch. 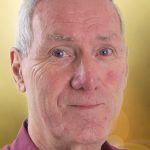 The change has had a large impact among musicians and is also environmentally friendly with the amount of sheet music copied in churches reduced significantly. Its popularity proved frustrating for a number of older musicians whose eyes can’t catch the notes quick enough on an ipad. ‘However, they are delighted with the larger screens – from 22 to 27 inches – which we now provide,’ continued Gordon, who began the company 10 years ago. And a recent collaboration with WorshipReady.com – an American website – has resulted in access to high-quality chord sheets.